The Hamlet of Coral Harbour is the municipal government. The “Hamlet” looks after snow clearing, water delivery, sewage pump-outs, garbage pick-up, and by-law enforcement, among other things. Hamlet is a type of city council, with 8 locally elected “counselors” and a community mayor. It is managed by a Senior Administrative Officer (SAO), who oversees the various local departments such as: housing maintenance, water/sewage and garbage pickup, heavy equipment and garage maintenance, community economic development, community recreation, by-law enforcement, municipal building permits and various other community services. The Hamlet basically runs the community and is a large employer in the community. 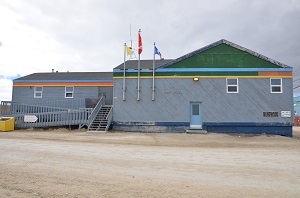 Hamlets across Nunavut are core-funded by the Nunavut Government, under a formula based on population, need and other variables, and the Hamlet is mandated to deliver municipal services to the community. The Hamlet plays an important role in Coral Harbour, as it does in all the Nunavut communities. 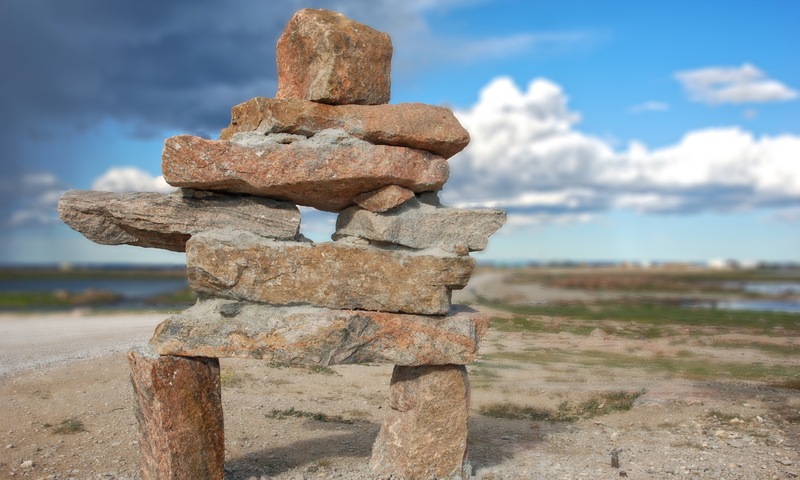 The federal government disperses its transfer payment to the Nunavut Government in Iqaluit, who then disperses a percentage to communities for municipal services. An elected Hamlet Council makes the decisions on community needs and the SAO and staff administer to those needs.